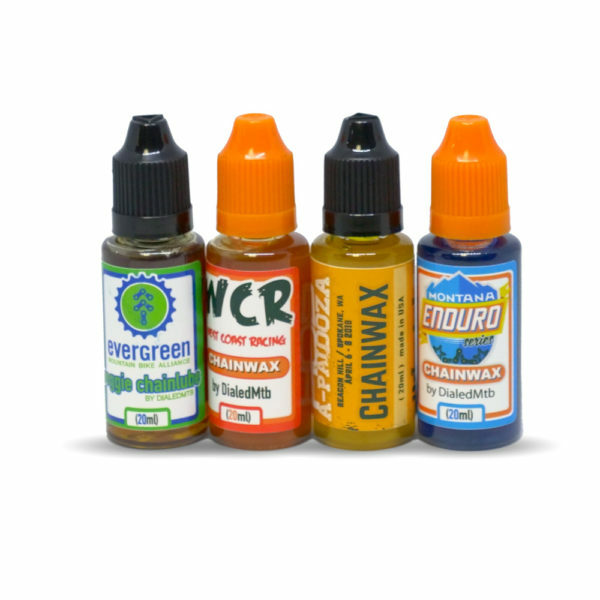 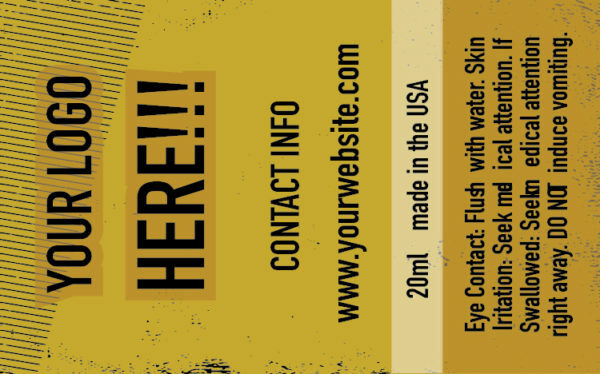 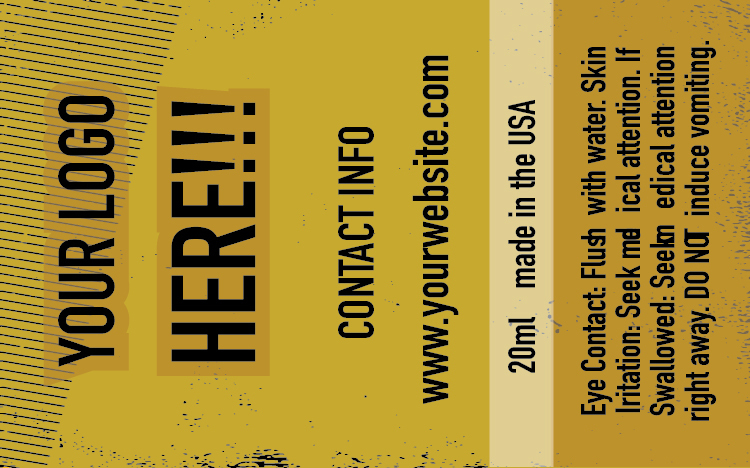 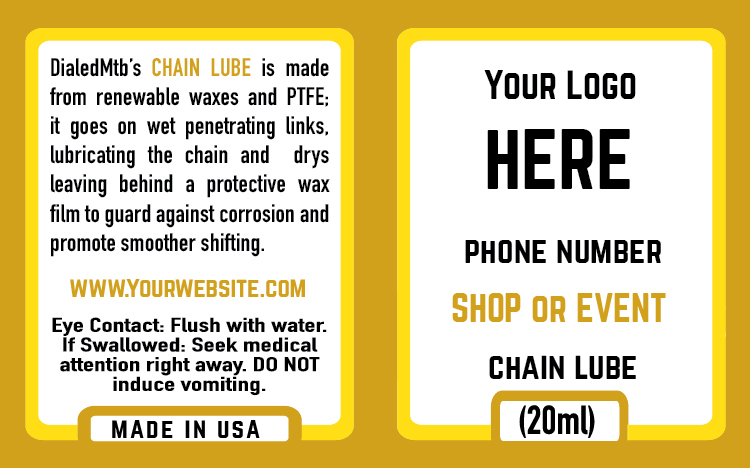 These custom label lubes are the perfect blend of unique marketing and functional. 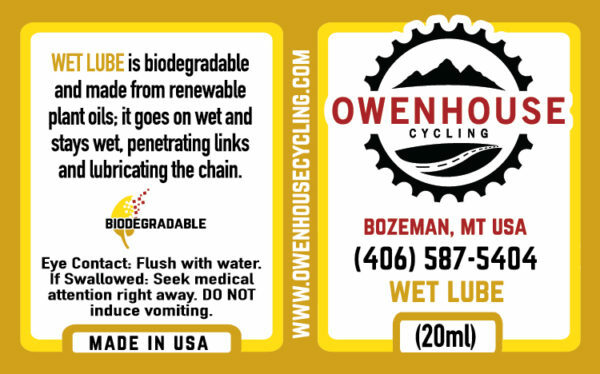 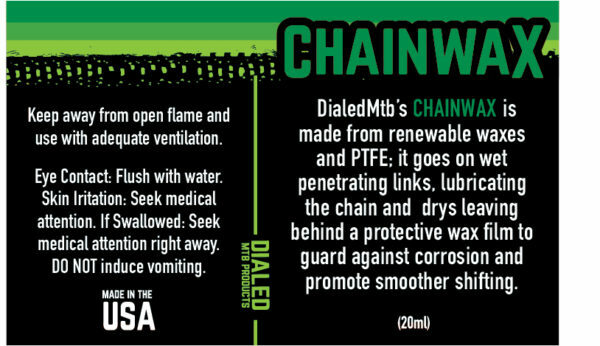 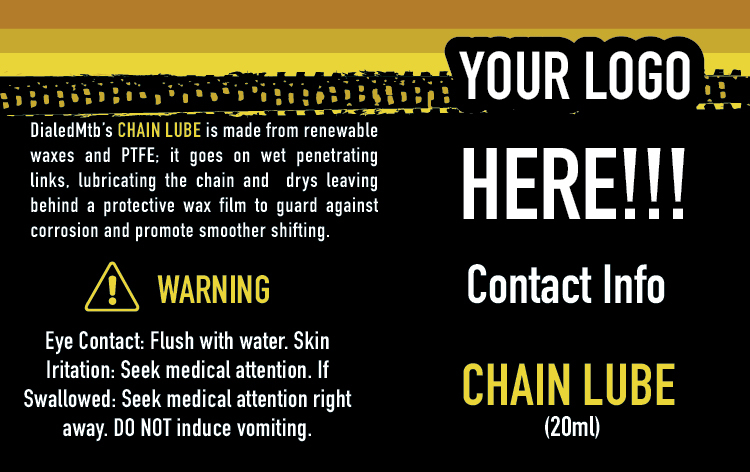 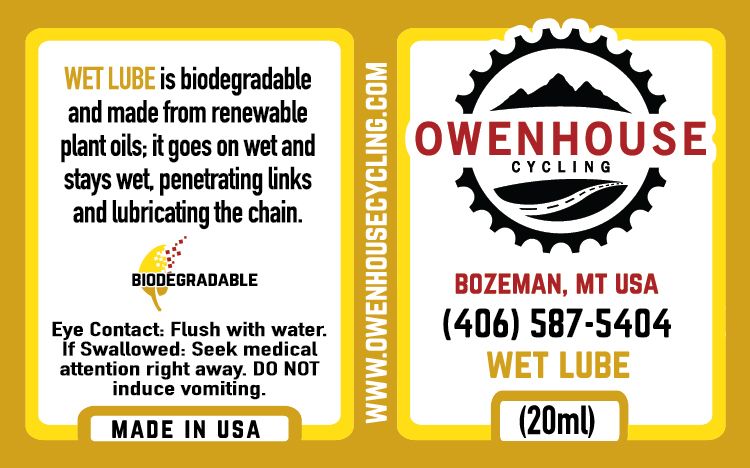 The custom label on chain lube – chain lube being something that every biker uses – is great for communicating our schedule. 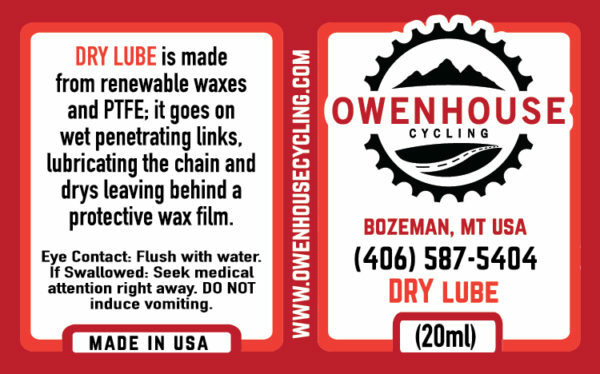 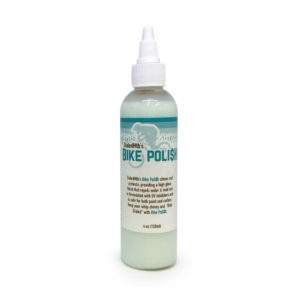 And then there’s the actual chain lube – this stuff works great at keeping your drivetrain running smooth and quiet! 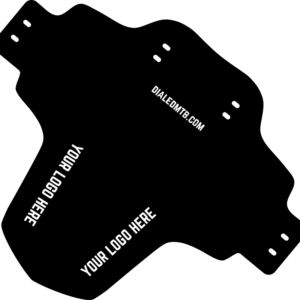 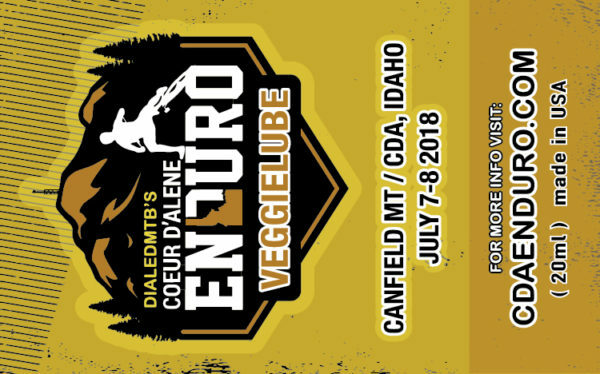 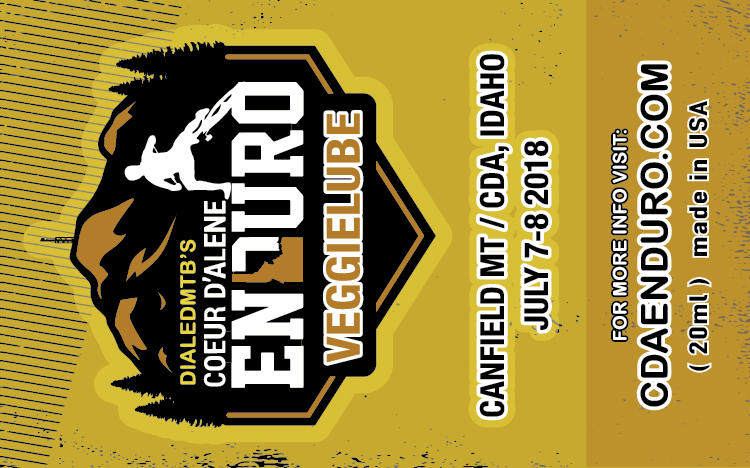 DialedMTB got the Montana Enduro Series set up with these to promote our season, and we were seeing them being used at our events all season long! 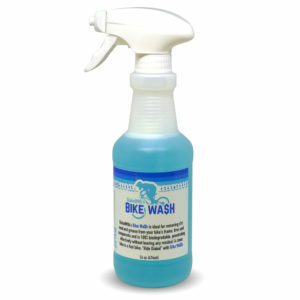 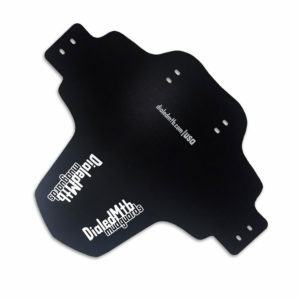 These are rad because they’re easy and convenient to take on rides and stash them wherever you want!